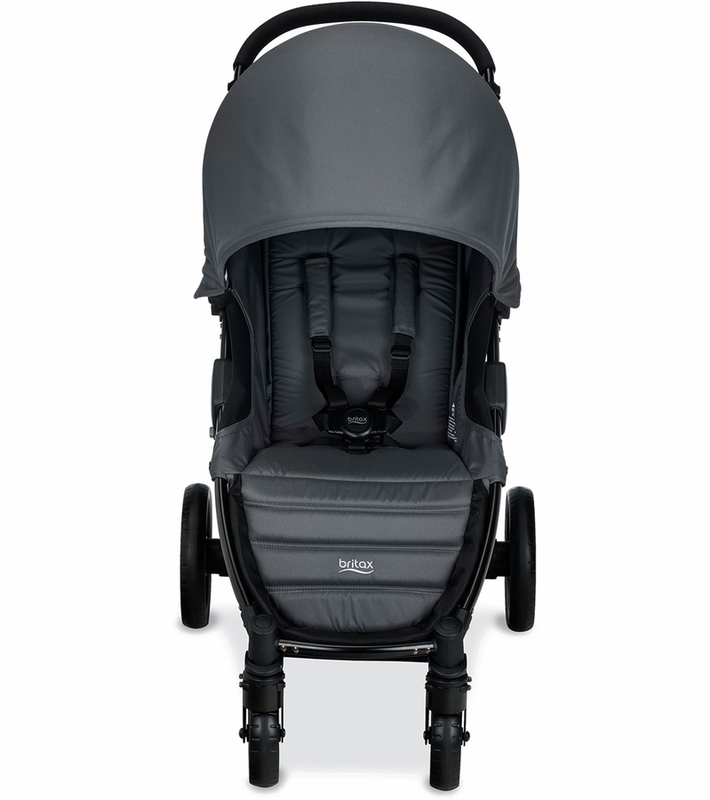 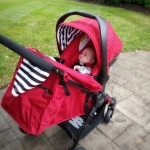 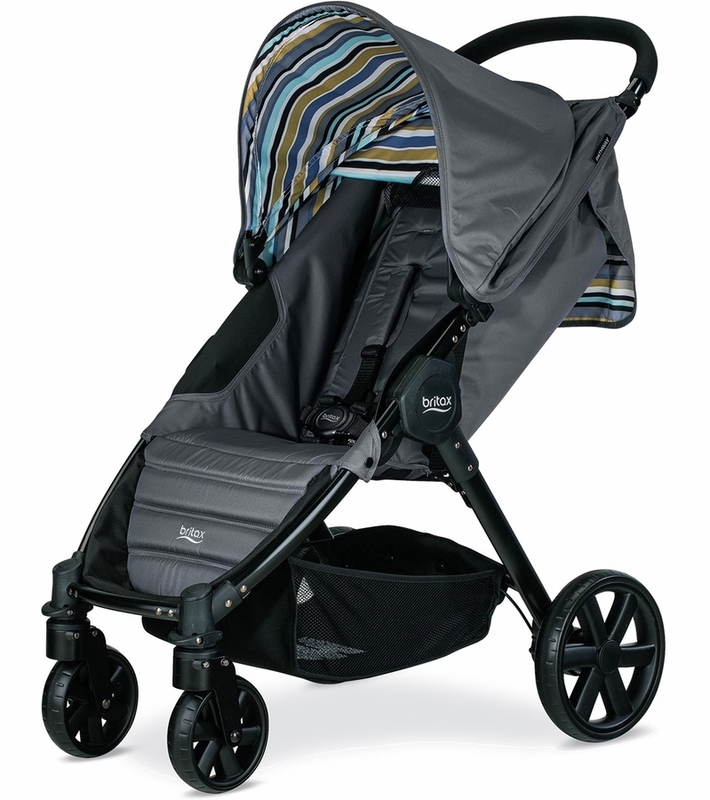 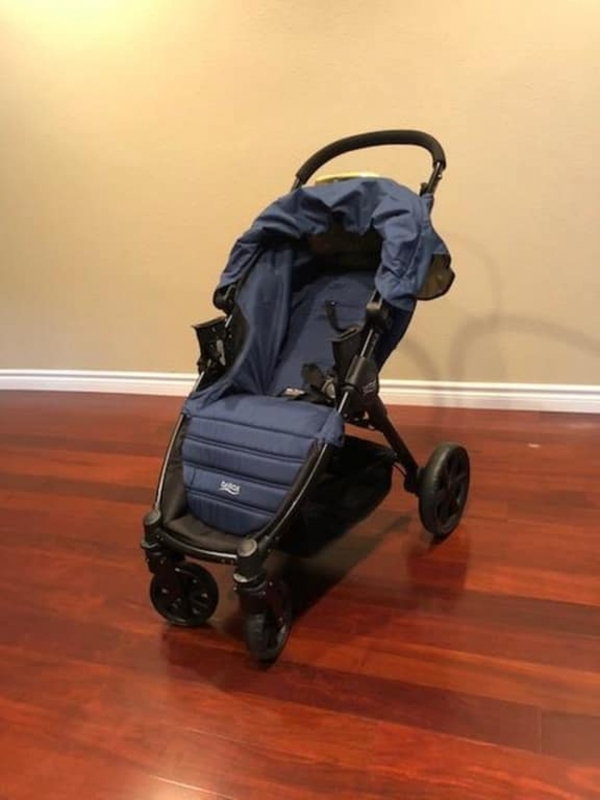 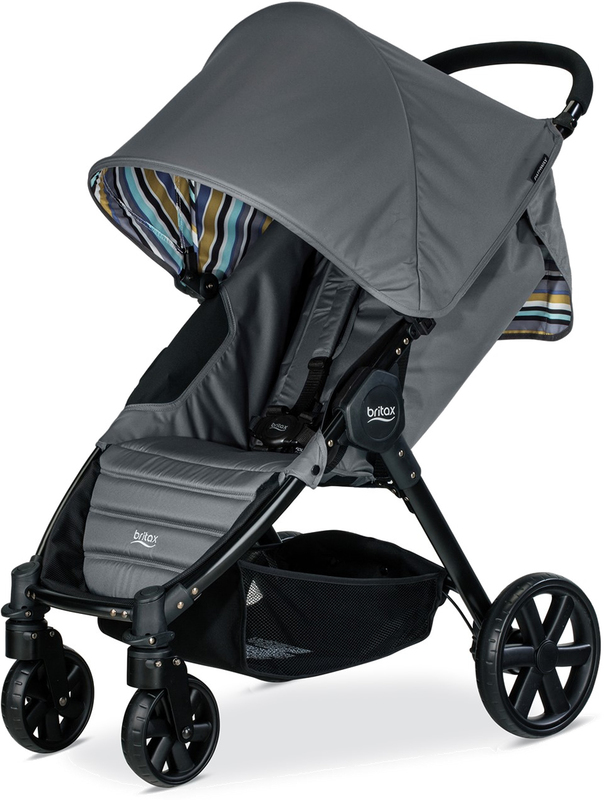 Pave your own path with this fashionable lightweight, one-hand quick-fold stroller. 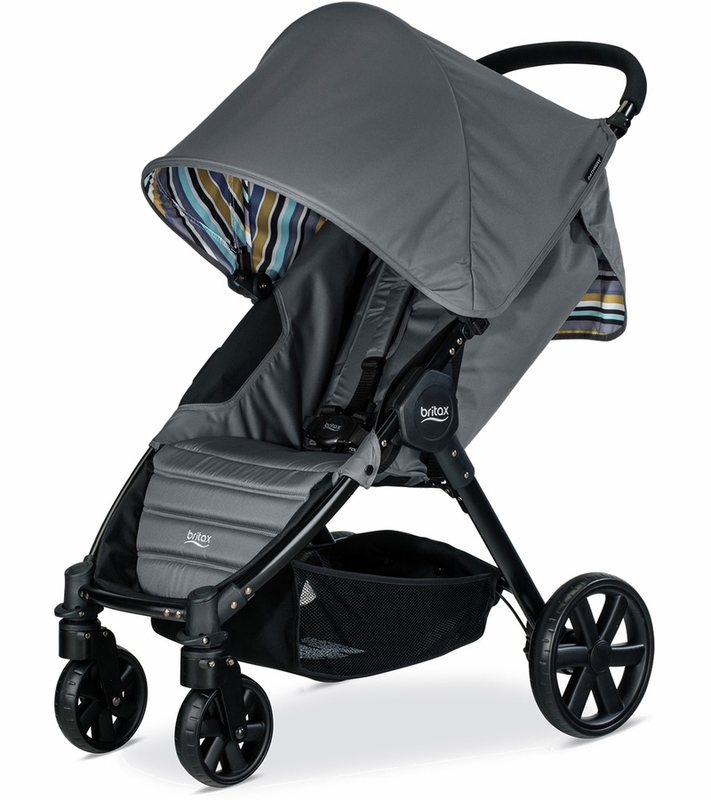 Bold, colorful patterns peek out from below the large UV 50+ canopy, so your personality can be on display. 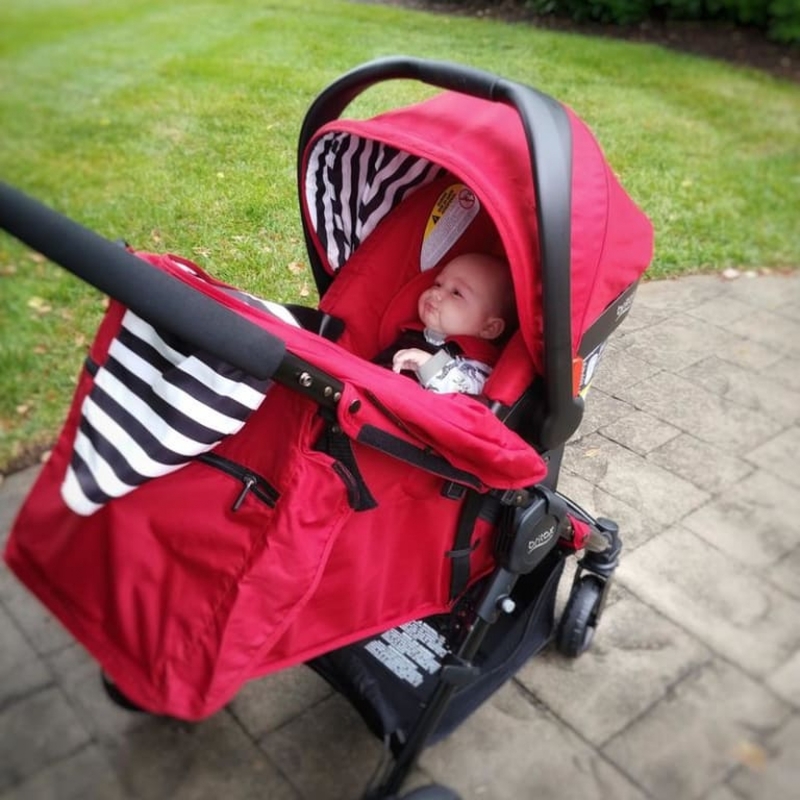 Four wheel design gives baby a smooth and steady ride. 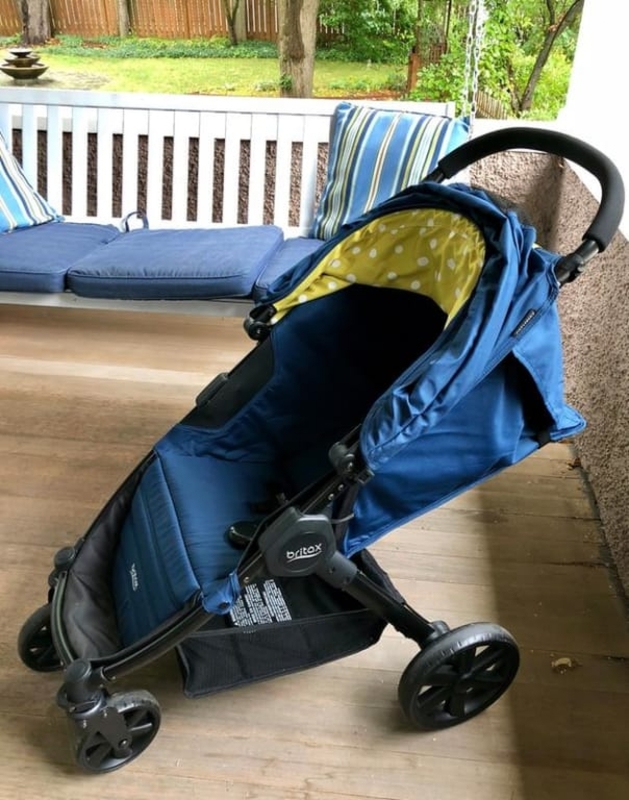 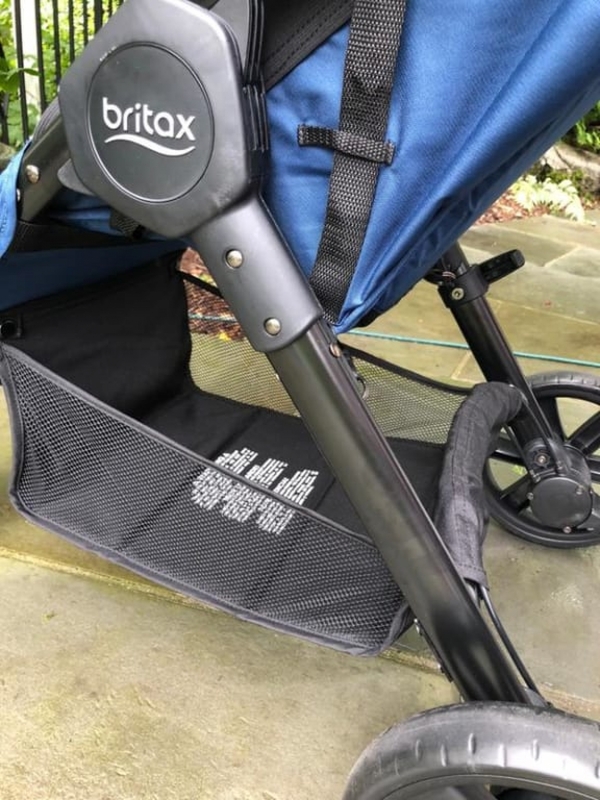 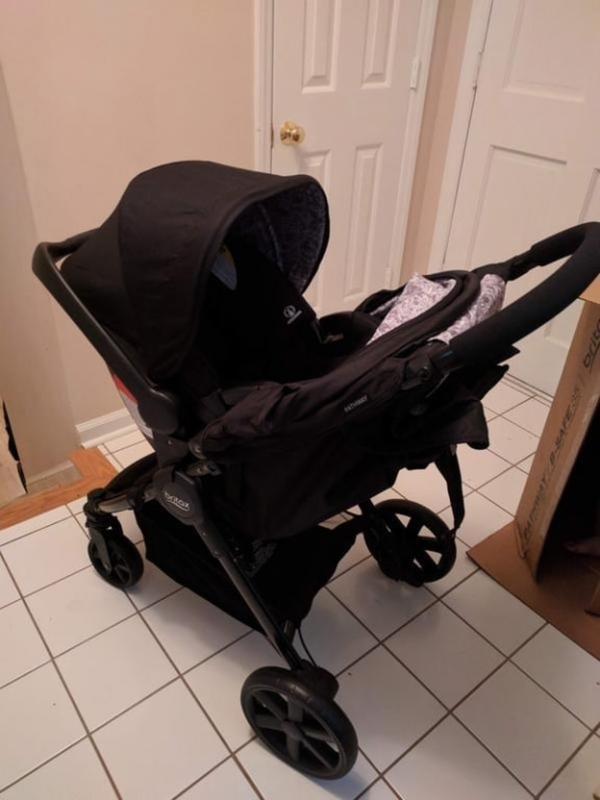 Baby�s seat can recline fully for naptime on-the-go, and an extra-large storage basket plus a zippered pocket makes it easy to bring along everything you need. 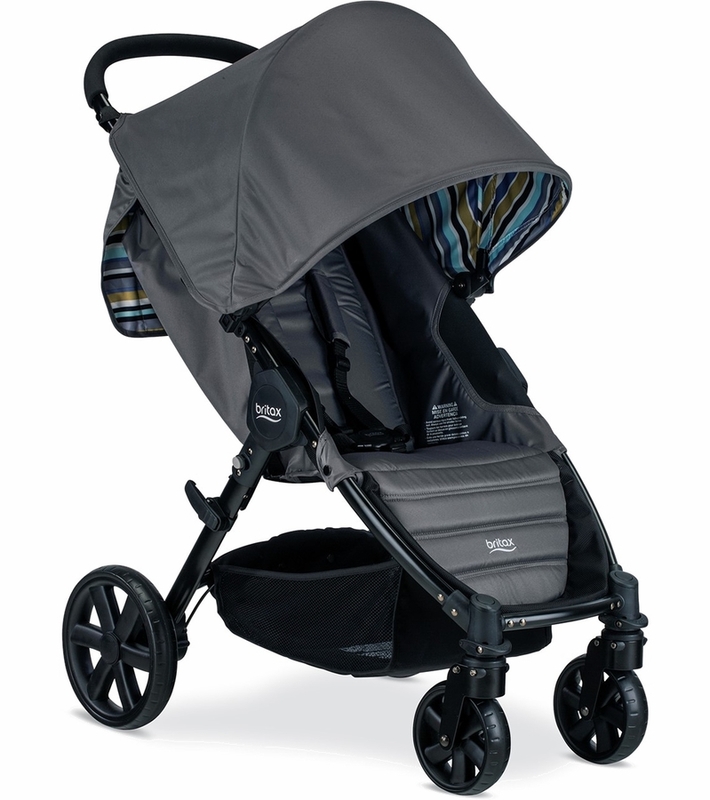 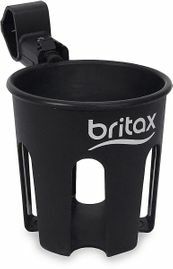 Click & Go adapters are included, so it can easily be made into a travel system if needed. 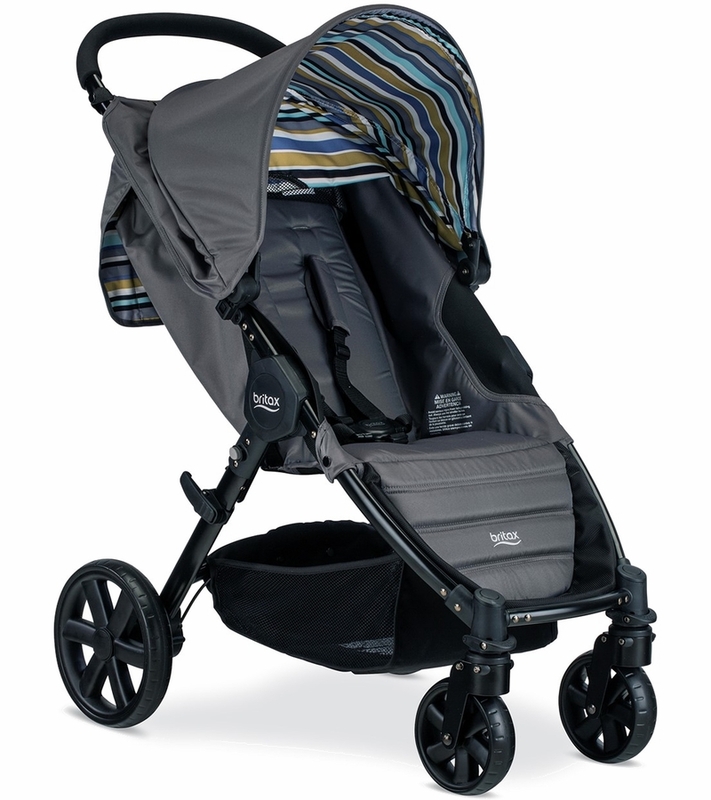 Large under seat storage and a large zippered storage pocket fit all of life�s essentials.